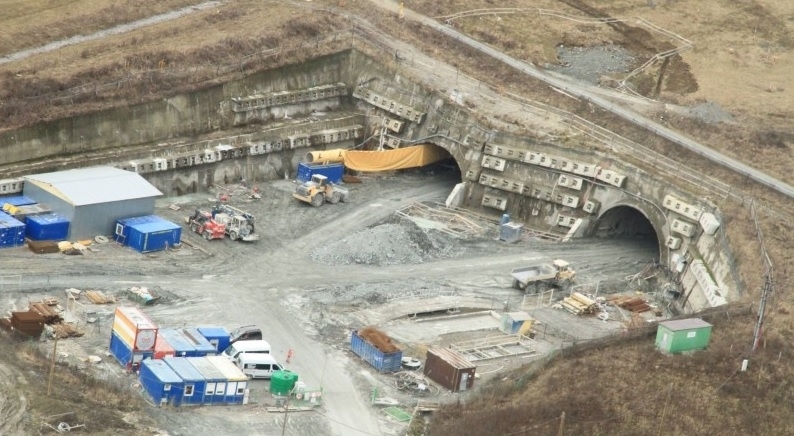 BBF Tech, a.s. is a professional company for tunnel technology construction. The company BBF TECH, a.s. took over the construction design and assembly of electrical devices from the company BBF elektro s.r.o. 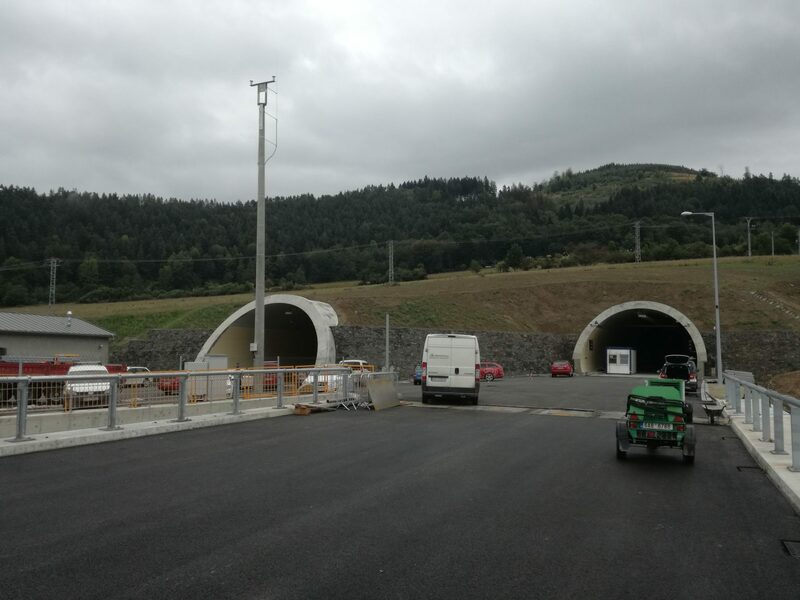 The company has many years’ experience in tunnel technologies both in Slovakia and in neighbouring countries. 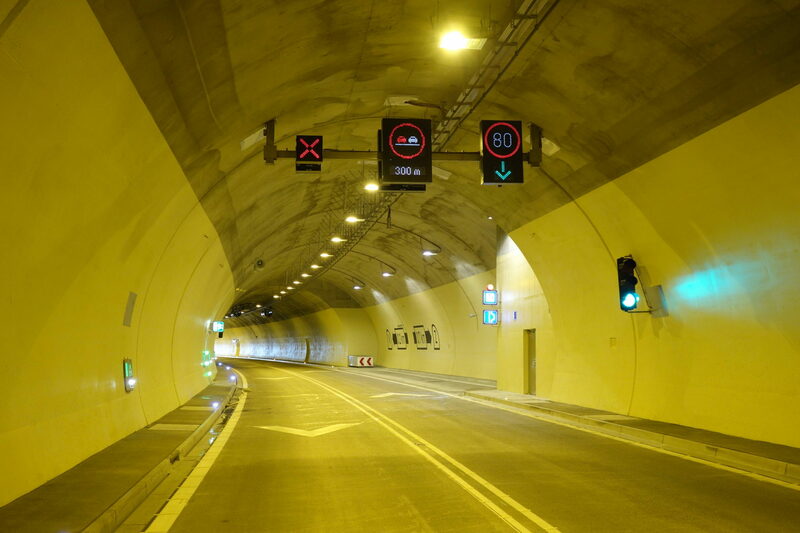 The scope of activities of BBF Tech, a.s. within tunnel technologies reaches from design and preparation, supply and assembly of complex technology equipment of tunnels, opening of tunnels, to after sales service during the whole life-cycle of the technology. 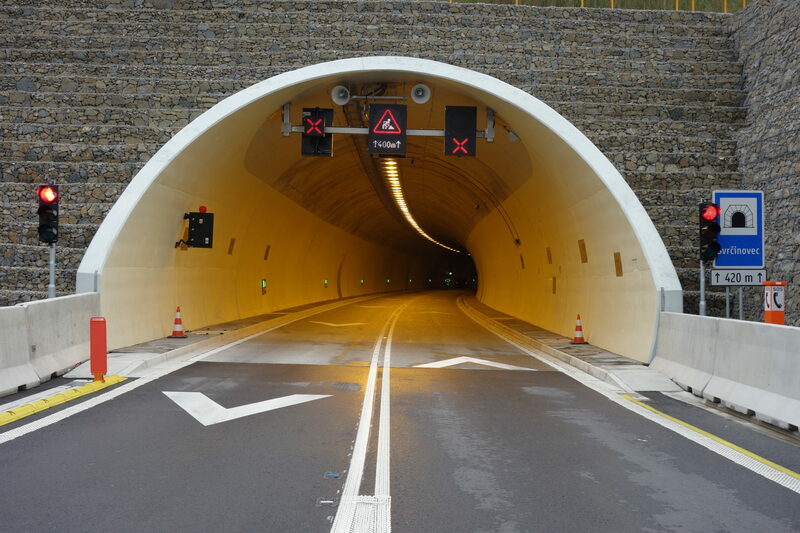 The technology equipment that we select and install follows current trends in tunnel technology and meets strict safety requirements that are imposed and steadily increased in this area. Skilled staff, technical equipment, high expertise, individual approach to each project and our successfully completed constructions are the attestation that your future projects are in safe hands. 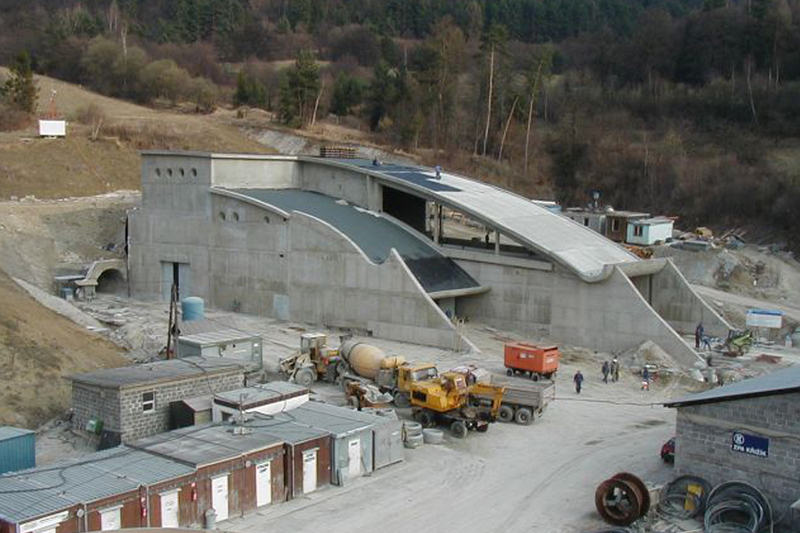 Construction site establishment with provision of temporary transformation stations and complex electricity supply. The company is fully authorised to perform mining activities. 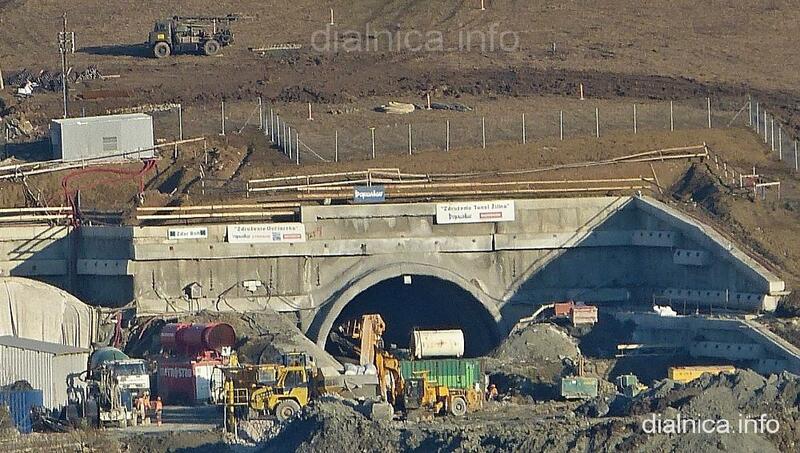 Design, supply, assembly, opening and after sales service of complex tunnel technology.